I've spent the past few months trying to find a drugstore foundation that could compete with the higher end products. 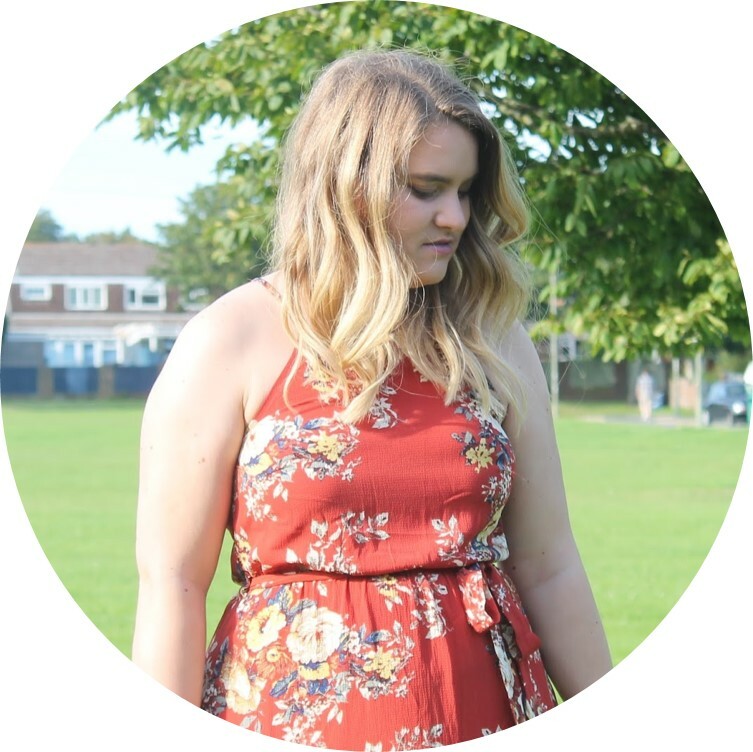 For me, I just cannot justify spending £20 or over every time I need a new foundation, so I set myself a mission. I bought four drugstore foundations and tried each out for two weeks at a time. So what did I think? I have done full reviews on each of these which will be linked under each product. I really loved the consistency of this foundation, the way it applied and the coverage it gave. It left a dewy glow afterwards and the shade was as close as I'm ever going to get with a yellow tinted foundation. It lasted all day at work which is great and the matching powder goes really well. The only downside for me is it just didn't agree with my skin and bought me out in spots quite a lot, which is not exactly what I want so I had to stop. Otherwise, it was a great product at a fantastic price. This is the most expensive out of the four and probably my least favourite. It smells great and I love the concept of the three different pigments used to colour correct, but it just didn't do anything for me in the end. It dried out my skin really badly and it just didn't last at all, two hours maximum and then it just disappeared. The shade was great though, basically exactly the same as the Rimmel foundation, and it blended well. But otherwise, this just really didn't do it for me. This product was bought out really recently and has been raved about on blogs. I for one definitely back this hype up. This is a really nice lightweight foundation that still provides a medium coverage. There's no foundation smell, it blends in amazingly well and leaves a nice natural glow. This is one that is definitely going to stay in my make up collection and will be rebuying. For the price I think it's a fantastic buy and I would highly recommend it. Especially in warmer weather when you need a lighter weight foundation. Again a really great product at a really great price. This is a heavier weight foundation compared to the Revlon foundation, and gives a slightly heavier coverage. It still looks natural however which is nice and again, gives a really nice natural healthy glow that just makes you face feel healthier and more radiant. This is definitely my new autumn/winter foundation due to the heaviness. A great little product, a big hit for me. I know there are dozens of drugstore foundations to try out - but these four will just have to be it for me for now. My favourite out of the four is probably Bourjois's Healthy Mix, I prefer the end look from this to the Revlon Nearly Naked, but it's a tad heavy for the hotter weather. 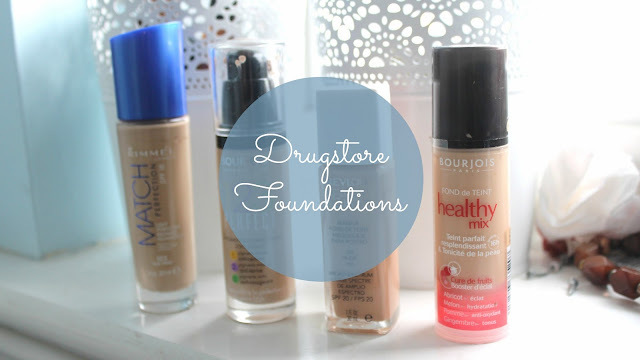 What is your favourite drugstore foundations? Any you think I should try out? I personally love the Healthy Mix Serum :D I have 123 Perfect which I do like however I find it clings to dry patches so I think it is better for those with oily skin. Healthy Mix is a great one :) so glad it's not just me the 123 Perfect clings to!